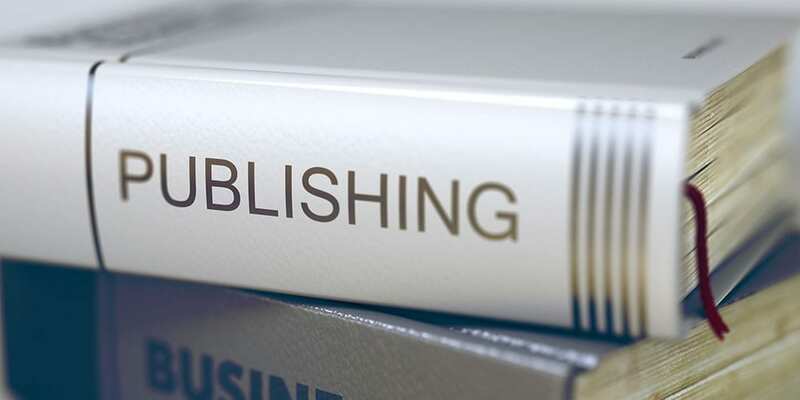 With self-published books now accounting for over 31% of the sales from major online retailers, self-publishing is becoming an increasingly viable option. Beyond writing books, many people who before would be publishing their own indie zine are now publishing their own online magazines. If you’re new to indie publishing, you need to understand the ways you can stay ahead of the competition. 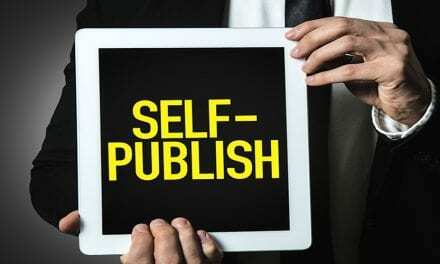 Indie publishing has been around for centuries but has recently picked up in popularity online. Where once people created subcultures around zines and xeroxed indie mags, DIY producers can create slick digital magazines without compromising quality. If you’re new to indie publishing, here are 7 tips to ensure that your magazine hits the ground running from day one. Having a digital marketing plan is essential to publish any kind of book or magazine. You need to assess who your audience is and how they currently get their favorite indie magazines online. Take note of where you see ads and where you don’t. Think like a potential customer before you start implementing your plan. You need to decide whether or not your customers will be on any given channel or using any specific site before you buy ad space or post there. If you won’t find any of your customers there, you’re wasting your energy. If you’re in publishing, you should already have a blog up and running. If not, you should be using a blog heavily in your digital marketing plan. It’s the best way to drive traffic to your site through great informative content. Post previews to sections of your book or magazine to your blog. Pick some of the best elements of your work to the blog, but leave something for your customers to get excited about. While you might be anxious to show off your top articles or chapters, you need to leave something for customers to find in the magazine. Posting regularly on your blog will get you regular subscribers. This will build engagement for when your final magazine is published. You’ll be able to load your blog posts with preorder or subscription links. Creating video content is one of the top advantages of publishing in the digital era. There’s no way to embed a video into a print magazine, but thanks to the multitude of tools available, you can embed videos into your digital magazine. Cross post your videos on YouTube, Facebook, and Instagram for an even bigger impact. Strong video content will show that you know how to put together a story and support it with strong visual details. Video content can either be an extension or the article its connected to or be a visual analog to it. Either way, people love to be able to share videos and image content with their audience when they’re excited about a new idea or perspective. Digital exclusives are a great way to increase engagement and drive sales of your digital magazine. 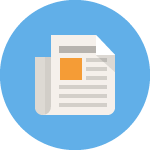 You will be able to offer full issues packed with previously unpublished articles. Additionally, you can offer exclusive content from your audiences favorite contributors that they would otherwise not be able to see. If you want, you can also offer expanded content. The limits of a magazine depend on keeping your audience’s attention and how much people can read each week or month. However, if someone is particularly interested in an article, exclusive content allows them to dive in further. If you offer a print version, you can offer package deals with your digital version. Give them access to both for one low price. You should consider cross-promoting your magazine releases with other publishers. 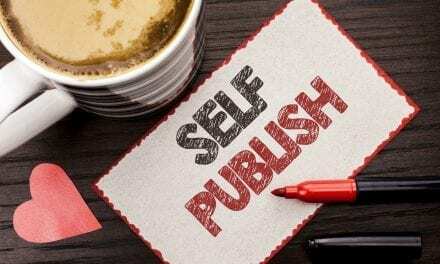 While you might want to be the leader in your particular niche, if there are other self-publishers who have great content, you could exchange ad space. Devote a half-page to promoting one another’ magazines. You could also cross-promote on social media. Taking the time out to give an endorsement to another magazine will tell your audience that there’s other great content out there. You could open their eyes up to a great publication they might have otherwise overlooked. Consider holding a release party for your first magazine release or every subsequent release. Invite the authors and have them give short presentations on what they wrote. Offer refreshments to loosen people up and encourage people to mix and mingle. Even better, offer a Q&A to the members of your party. If they’re big followers of your author, they’ll have smart questions to ask. If they’ve never heard of your contributors, this could be a great time for them to wow an entirely new audience. Release parties are great for getting the word out and for your team to relax and celebrate their achievements. In order to ensure that you get lots of clicks to your magazine, make sure you’re on every conceivable social media channel. Make sure all of your magazine’s contributors are as well. Have a separate professional profile for yourself as well as for the magazine in general. Use those profiles to promote the magazine, work done by your contributors, and anything done by related publishers. Use the opportunity to build an online community to spread the word about your magazine. Many people will be convinced to buy your magazine just from what you post on Twitter or Instagram. Some of the most iconic magazines in history started from a little indie publishing venture that built into a huge empire. To ensure that your magazine is widely circulated, having it on an online platform is the way to get it seen. Get to know your distribution range so that you can start quoting it to potential ad buyers. If you’re still hunting for the perfect digital platform, check out our guide to find the right one. 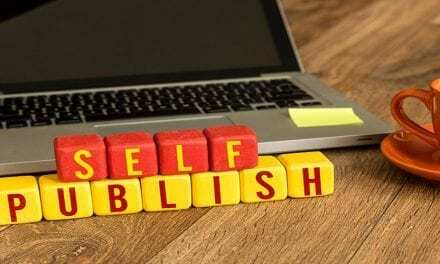 Self Publishing Poetry: 10 Essential Tips That Can Help You!